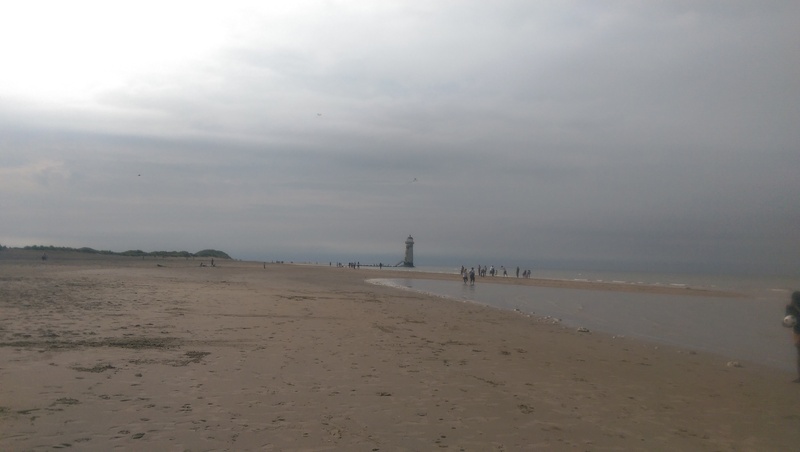 On Saturday me and my family went shopping in Chester and then went to Wales and then spent the day at Talacre Beach. It was so lovely in Chester I mean I’ve been before and honestly I love it there. I didn’t take any pictures as I was busy shopping but hopefully when I go again I will have some for you to see. 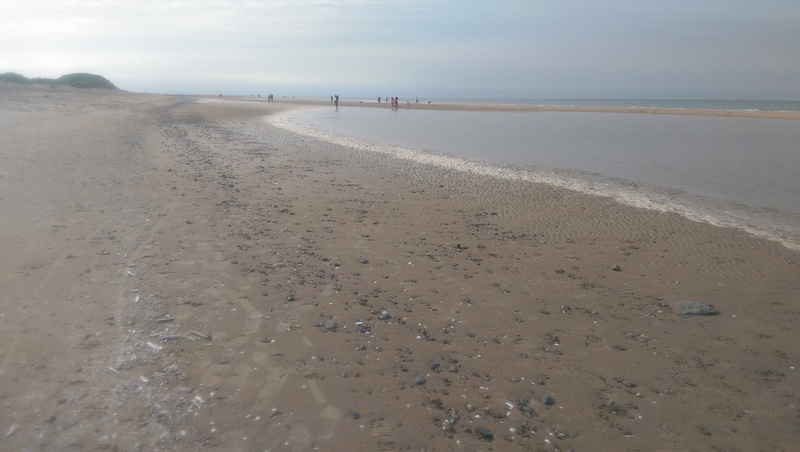 We then drove to Wales which was quite a fun journey as most of the signs were in Welsh and none of us actually knew where we were or what the signs meant but after a while we got the hang of it and arrived at Talacre Beach. The weather was really lovely as well as in Chester it was perfect! On the beach unlike Blackpool and some other beaches it was so peaceful and calm. We collected shells and pebbles. I tried to that trick with the pebble once you throw it in the sea and it bounces but I failed like multiple times. 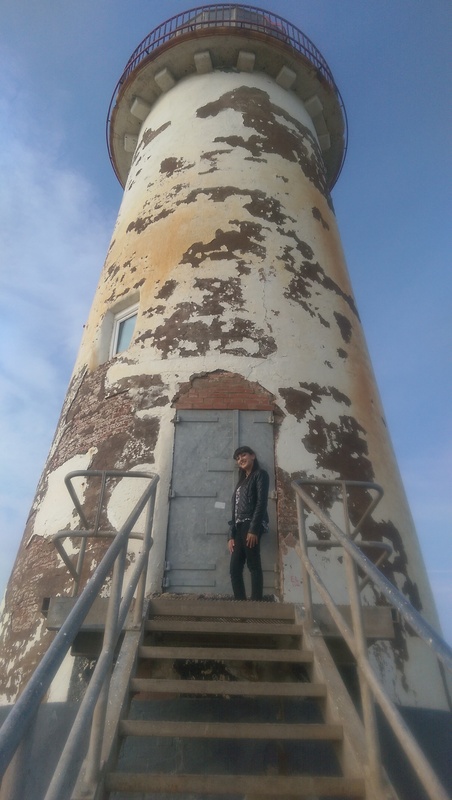 We then walked all the was to the light house and it reminded me of the Women in Black if you’ve read the book you’d know of ‘nine lives causeway’ – as we had to cross a lot of water to get to the other side and then climb over multiple rocks to get to the lighthouse. Overall it was such a good day out exploring and shopping so I thought I’d share this as a photo diary kind of post as I know you guys like these posts! Where have you been this weekend? Comment below.